A big thank you to the commission, Cheri and the city for adding the bucket with flags at Rainbow and Poppy. 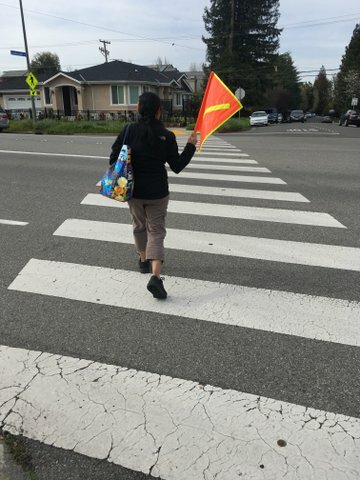 This is a major improvement for that cross-walk and in the half-hour where I walked back and forth, I noticed at least 3 people using the flags. This was over a weekend, so it was folks jogging/walking that used. 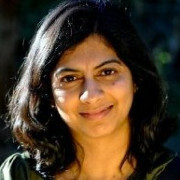 Revathy is a founding WBC Board member and lives in the Rainbow/Stelling neighborhood.